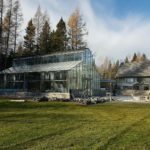 This project was for a lovely couple looking to expand their use of their beautiful backyard. 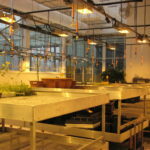 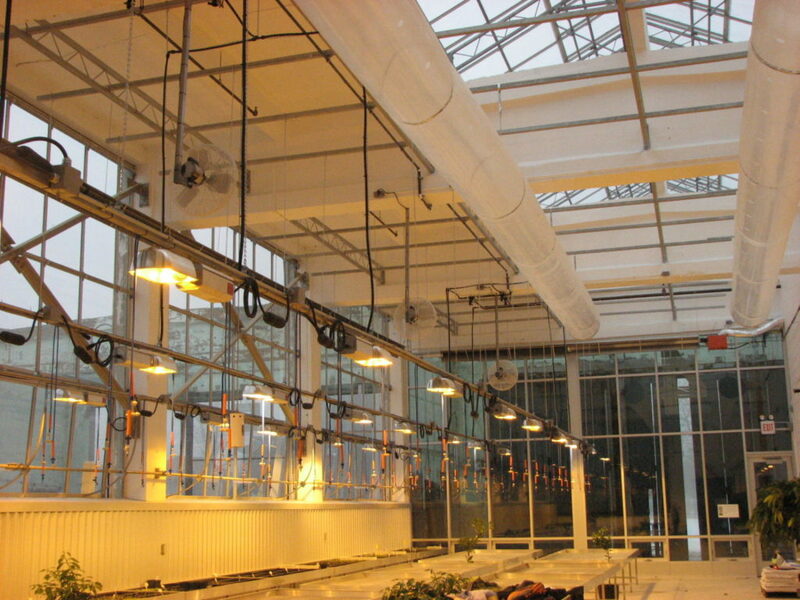 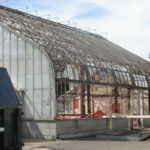 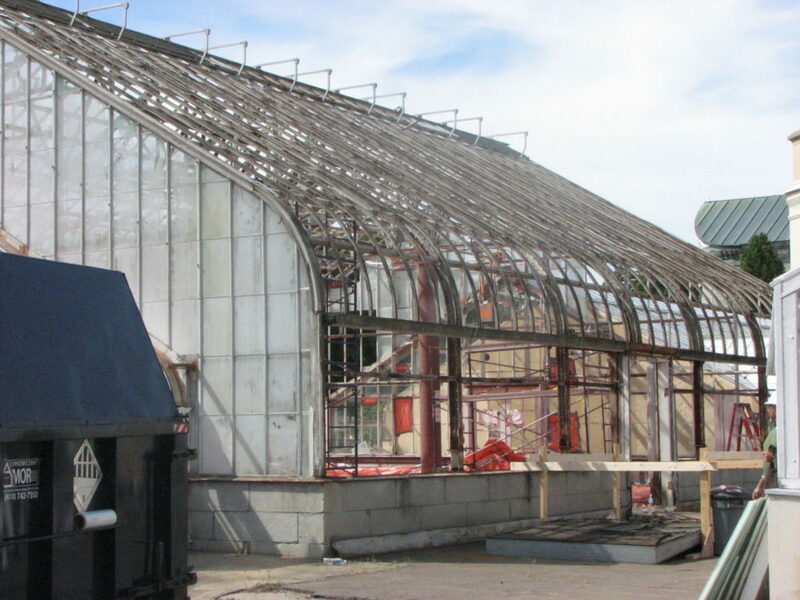 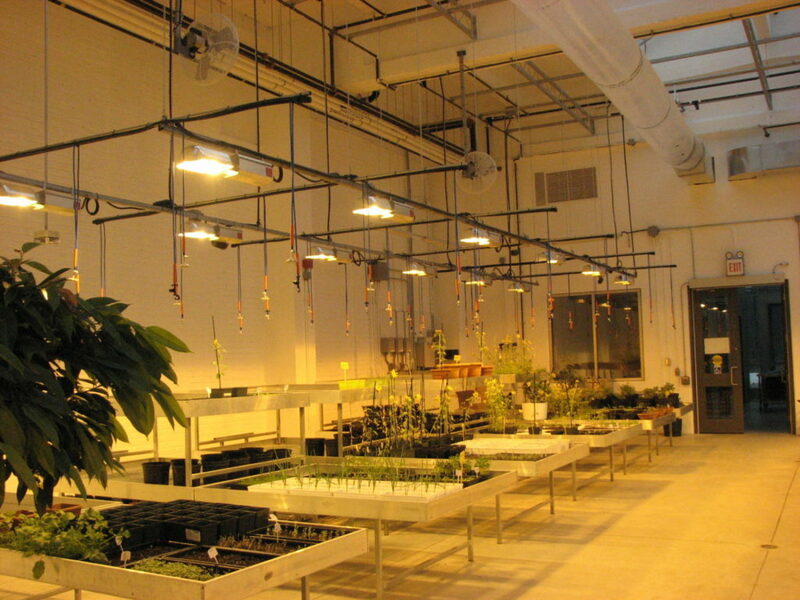 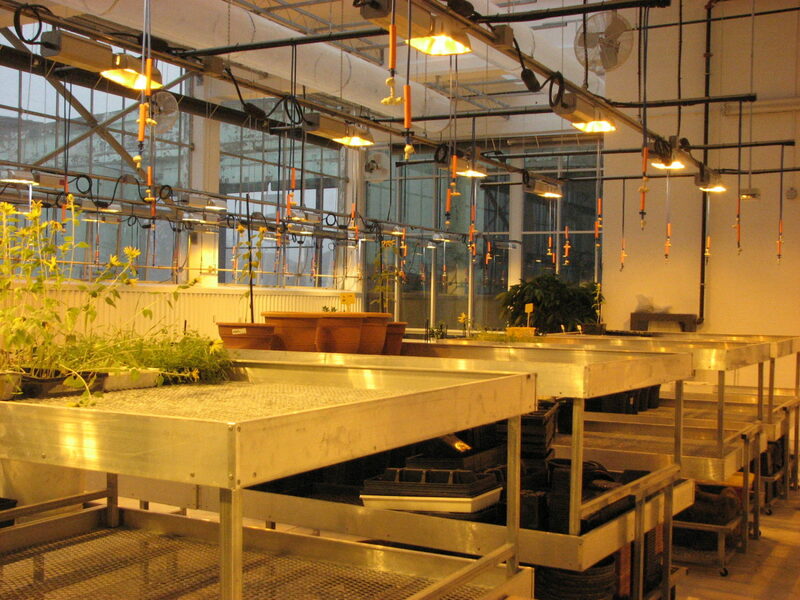 The renovation project included three greenhouse portions. 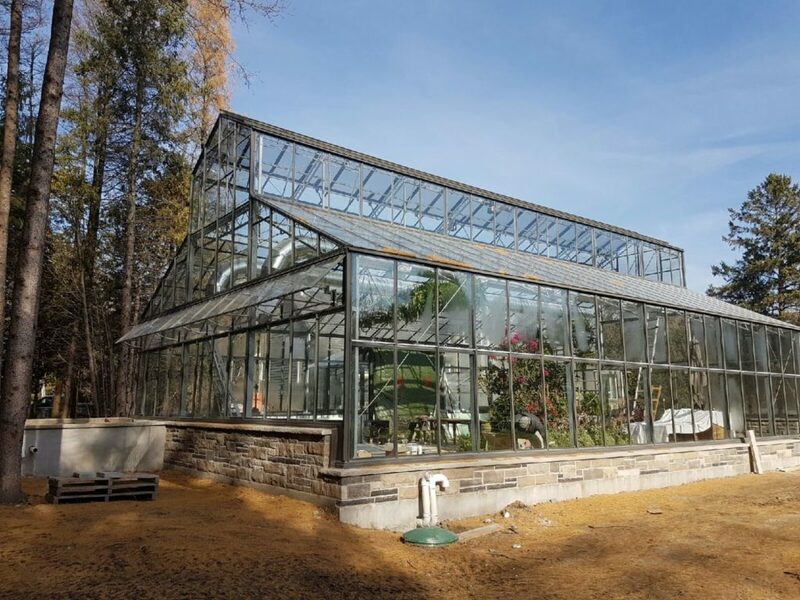 The first a pro-series greenhouse attached to their home with a second addition of a walkway joining the third greenhouse installation above their pool. 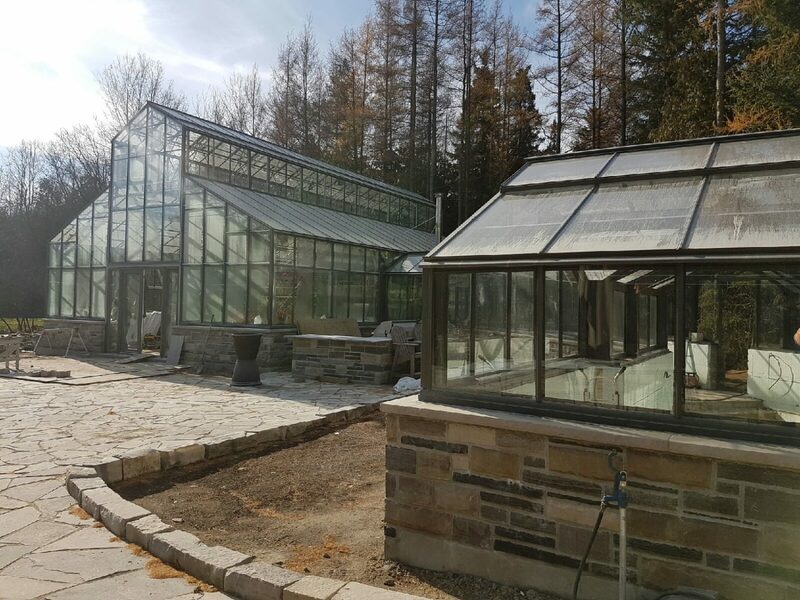 All units were painted in a Smokey custom colour to match their homes exterior. 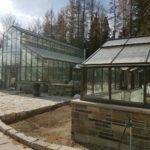 The surrounding patio was done in flagstone including a fire pit and outdoor kitchen done by others. 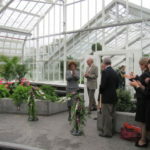 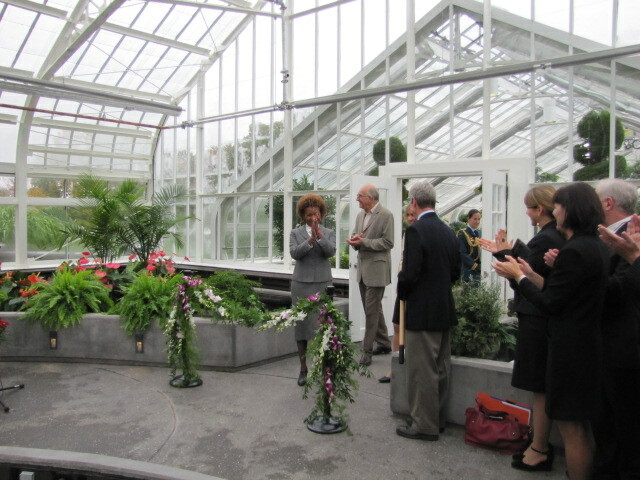 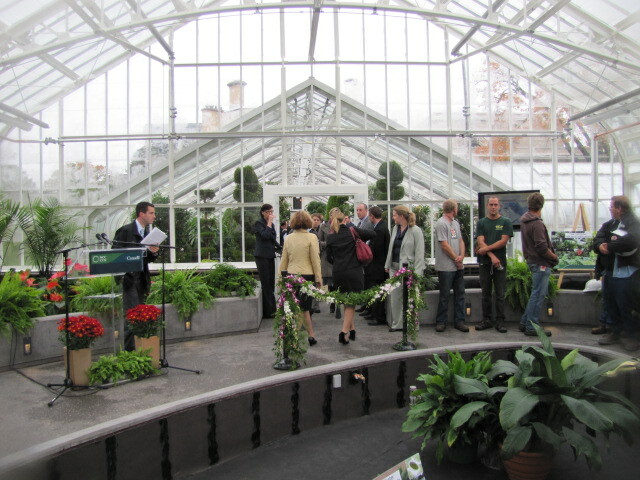 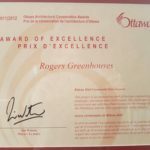 In 2009 Rogers was awarded the honour of restoring the heritage greenhouses at Rideau Hall for the Governor General of Canada. 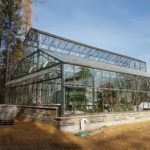 The scope of work included a complete restoration of the existing heritage greenhouse with new glazing components maintaining the historical integrity of the structure. 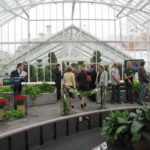 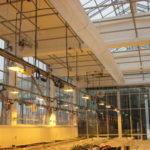 OTTAWA—Following a major rehabilitation project carried out by the National Capital Commission (NCC), the greenhouses located on the grounds of Rideau Hall, and which serve the six official residences in Canada’s Capital Region, will reopen on Tuesday, September 28, 2010. 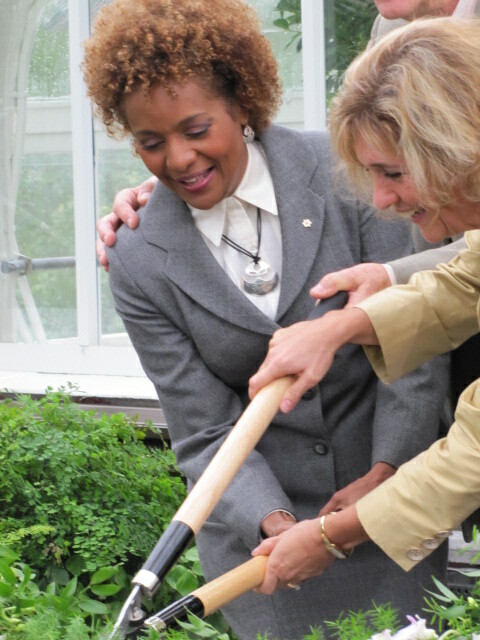 To mark this event, Her Excellency the Right Honourable Michaëlle Jean, Governor General of Canada, accompanied by her husband, His Excellency Jean-Daniel Lafond, will deliver a speech in the presence of NCC Chief Executive Officer Marie Lemay, NCC employees, workers and other guests. 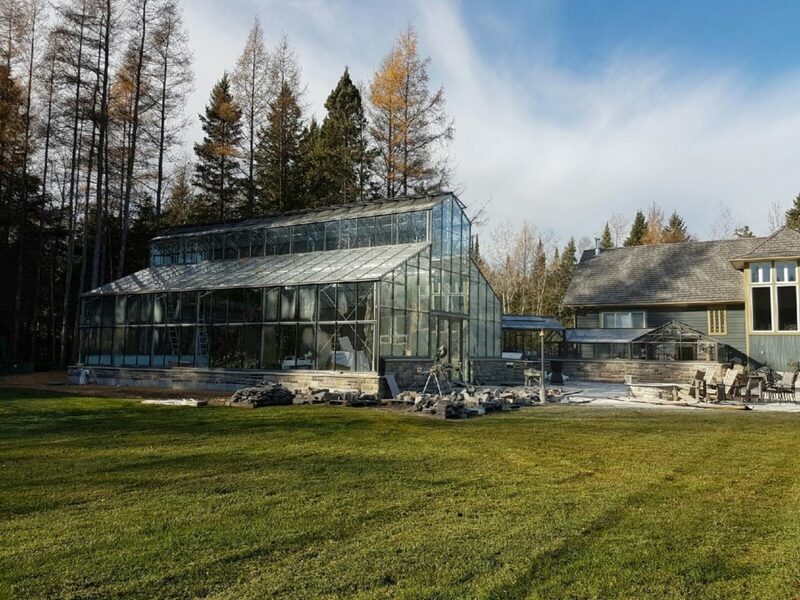 “Over the past five years, my husband, Jean-Daniel Lafond, and I have strived to highlight the historical significance and wealth of some of the most beautiful jewels of Canada’s architectural heritage,” said Her Excellency. 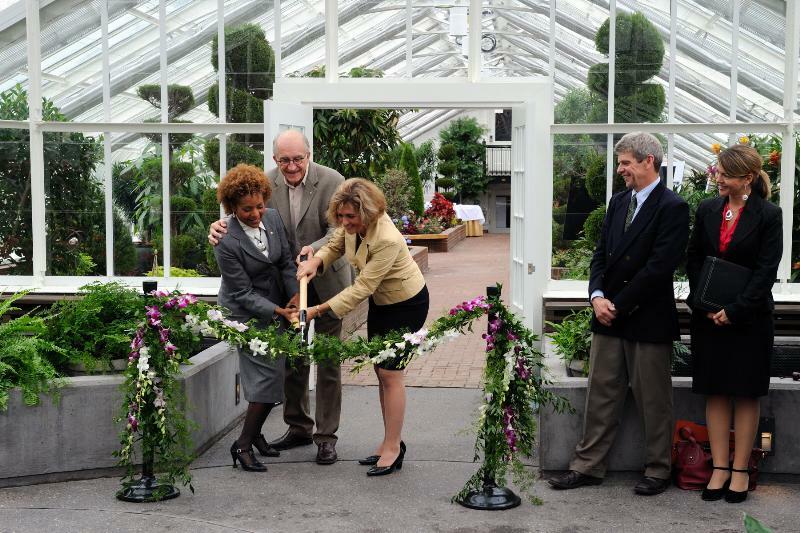 We were extremely proud of our work on the restoration of the greenhouses and it was truly an honour to be present at the opening ceremonies! 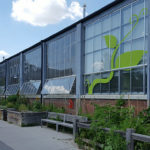 Artscape Wychwood Barns is a community cultural hub that opened in 2008 where a dynamic mix of arts, culture, food security, urban agriculture, environmental and other community activities and initiatives come together to provide a new lease on life for a century-old former streetcar repair facility. 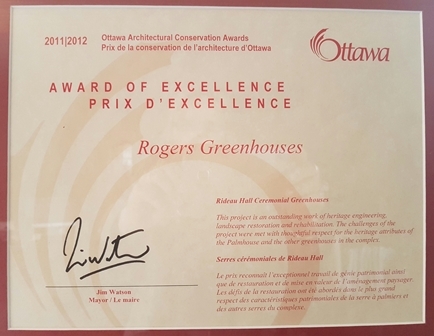 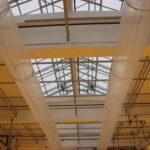 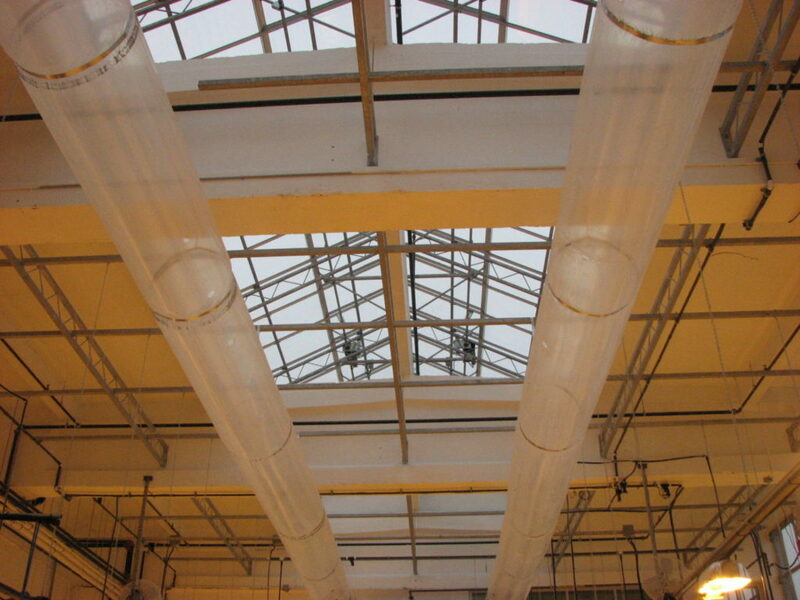 Rogers scope of work included design, manufacture and install greenhouse structure for community involvement including a large roof structure over the entire hallway of the facility. 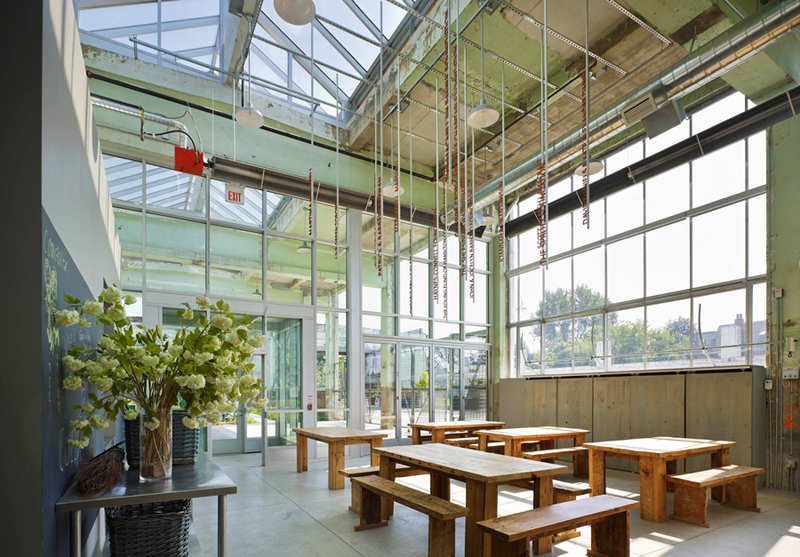 This multi-faceted complex houses artist live/work spaces, programming and administrative facilities for not-for-profit organizations, indoor and outdoor growing areas, a community-run gallery and a 7,680 square foot “Covered Street” used for farmers and art markets, conferences and events. 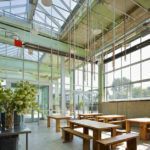 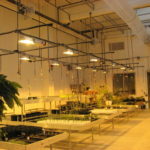 Unlike a traditional community centre, the Artscape Wychwood Barns operate on a self-sustaining model, without requiring ongoing operating subsidy after the initial capital investment. 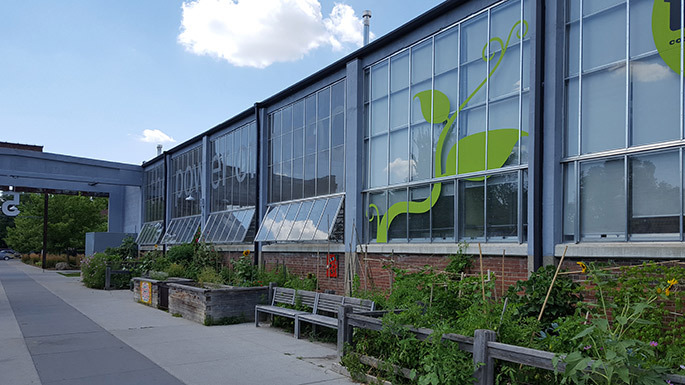 Tenants of Artscape Wychwood Barns pay affordable rents and contribute to the programming of the building and site.